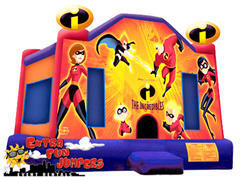 The Incredibles Jump with basketball hoop and safety step. Also available 4 in 1 Combo with slide. Rentals are for children 12 and under, not designed for teenagers and/or adults. Click on the image below to see more exciting images, diagrams and videos! Copyright © . Extra Fun Jumpers. All rights reserved. 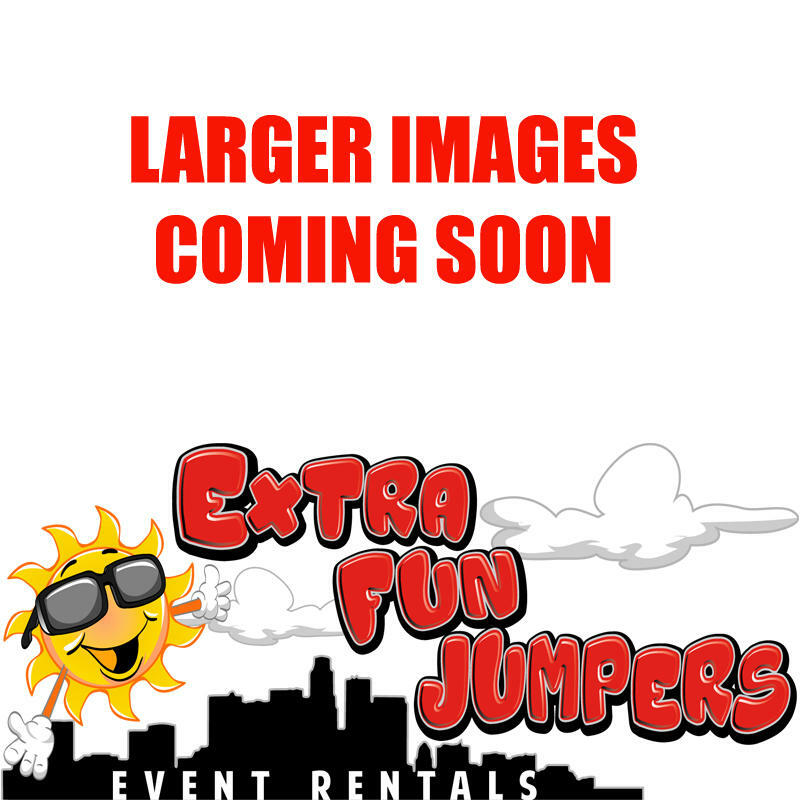 Extra Fun Jumpers provides services to a large area throughout the Los Angeles communities. Please enter your Zip Code to see if we service your area.